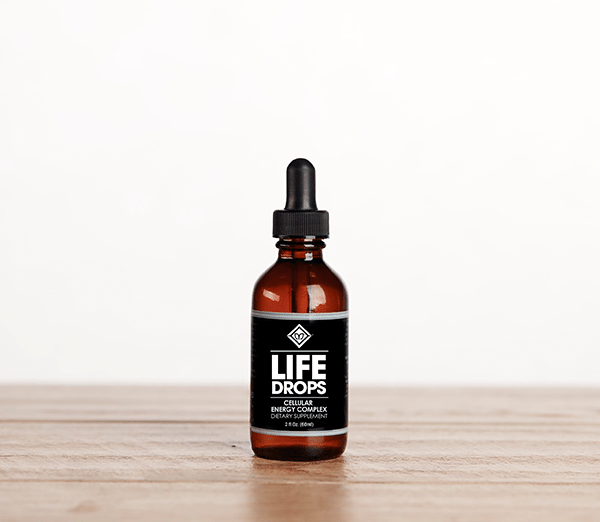 First and foremost, Life Drops is formulated with vitamin B12, which has one of the largest and most elaborate chemical structures of all the vitamins. 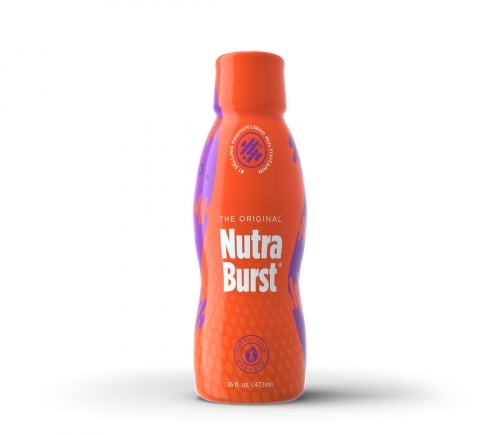 B12 is essential for blood cell formation and supports metabolic health within the body. 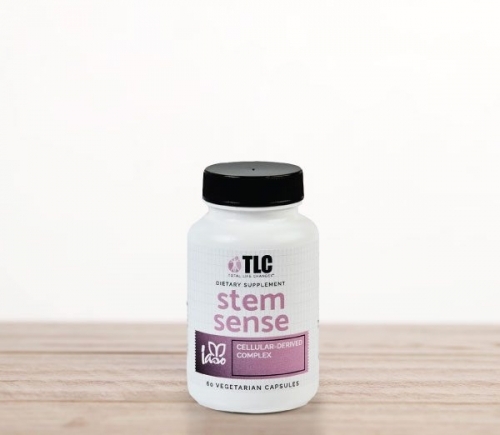 Thiamin is responsible for many enzymatic processes that lead to the growth and development of body cells. 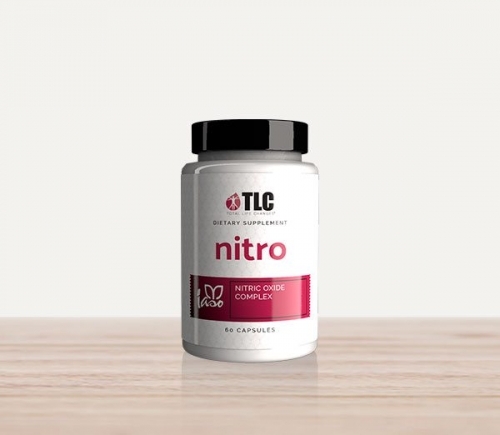 This vitamin is needed to form adenosine triphosphate (ATP), the molecule that all cells can use as an energy source. Biotin works with the B-vitamins to convert carbohydrates into glucose and then convert the glucose into ATP energy. Vitamin B5 (pantothenic acid) works in conjunction with the other B-vitamins to produce energy from food.